A joint communique will be delivered shortly. — No renewing franchisees were harmed in this post (ie. 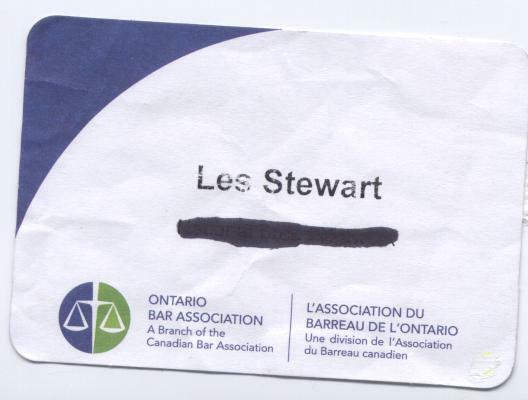 redacted conference badge).